Sapphire Foundation | What happens in Summer? Cicadas & cricket! Home Posts Old 1 What happens in Summer? Cicadas & cricket! 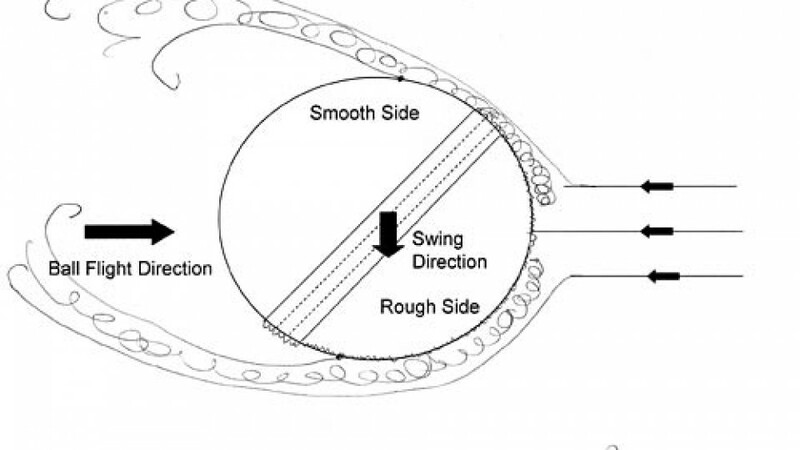 Here are a couple interesting articles on the physics of bounce and swing bowling.